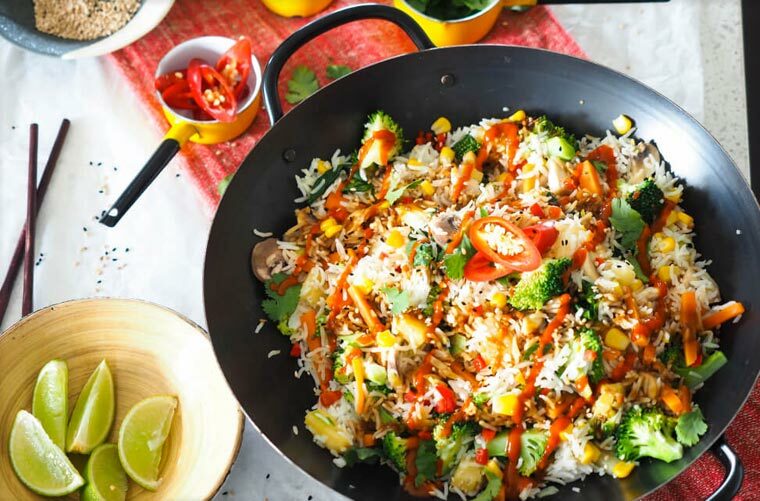 Veganism isn’t something entirely new, but it has been garnering a lot of attention lately, especially in India. You might have heard people talking about Vegans and Vegan diets. You might have seen special menus being created for Vegans. As you can see from the Google trends of Jan 2018 in India, there is considerable interest amongst people when it comes knowing more about being a vegan, and how to go about it. While there are no reports that cover the number of vegans across the world, a look at the vegan numbers from the US and UK, suggest that ‘veganism’ is a popular food movement and over time there are plenty of people who will become vegans. According to VeganBits, 1.62 million people in the US are vegan. Likewise, there are more than half a million Vegans in UK too. As per this study, that is almost a 350 percent increase in the last 10 years. If we look at the search trends of other countries, we get to see a similar pattern. 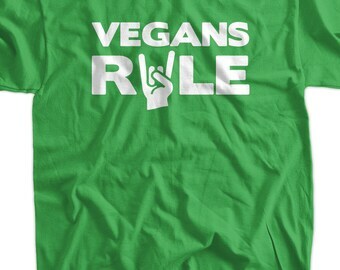 There has been a continuous increase in followers of the Vegan diet. Many celebrities like Beyoncé and Bill Clinton swear by their Vegan diet. Nowadays, some airlines like Turkish Airlines and United Airlines even offer Vegan food to those who want it. Companies like BeyondMeet, Tofurky and Gardein offer amazing stuff like fishless fillets and meatless meatballs for Vegans. With such a hype created around the Vegan lifestyle and Veganism, haven’t you ever wondered what is it all about? Being a Vegan means you abstain from using all the products that come from animals, especially food. Meat, eggs, milk and dairy products are all excluded from a Vegan diet, they are in a strict ‘no-go’ zone. Vegans believe we have no right to harm animals or use them for our own needs. They are against animal cruelty and believe that all animals have the right to freedom and life. They think we can use other alternatives to animal products because such alternatives are now available with rapid advances in food technology. Is it beneficial to follow Veganism? Some people choose to follow Veganism for the health benefits that such a diet offers. Several studies have shown that following a proper Vegan diet is beneficial for health. Studies like these show that it is possible to lose weight through a Vegan diet. Research has also shown that Vegan diets help in controlling blood sugar levels. This reduces the risk of developing type 2 diabetes. Heart problems like heart failures are reduced too, when meat based diets are replaced with Vegan diets. Sometimes what happens is, when you remove meat and dairy products from your diet, you have to rely on other food stuff to fill your stomach. If that requirement takes the form of healthy foods like fruits, whole grains, nuts and beans, then all of them grant you their own health benefits. 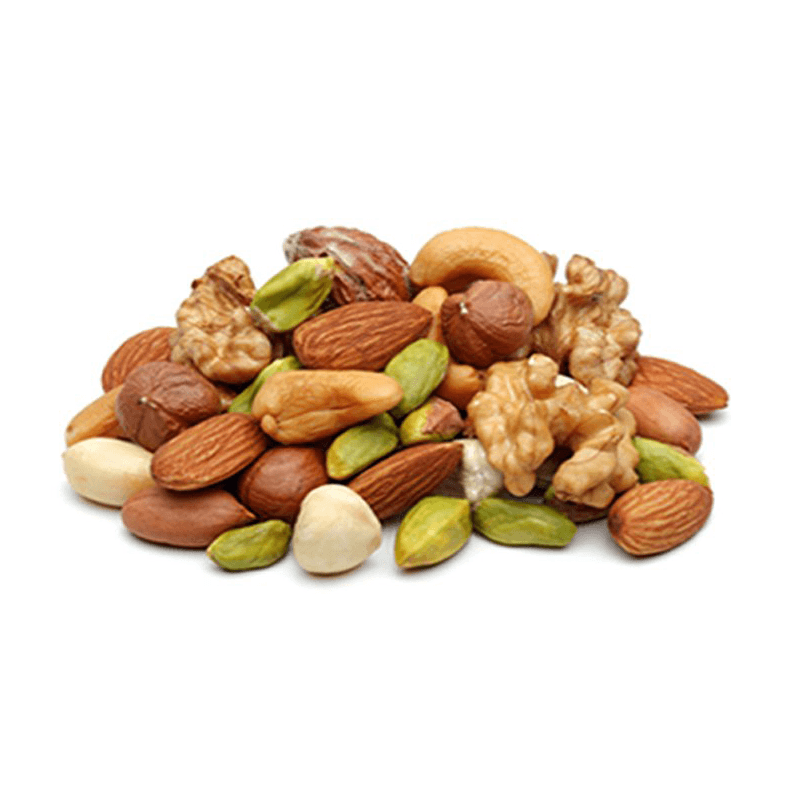 Nuts contain a variety of healthy substances including unsaturated fats. Whole grains contain many important nutrients, like fiber, B vitamins (thiamin, riboflavin, niacin and folate) and minerals (iron, magnesium and selenium). Beans too have nutrients like proteins, Iron, B vitamins, Magnesium, etc. Beans are high in antioxidants too. When you increase your intake of such healthy foods, your health will definitely improve. If Vegetarians don’t eat animal meat, fish and eggs and if Vegans don’t eat them too, then what is the difference between Vegans and Vegetarians? Aren’t they the same? The simple answer is NO; they are quite different from one another. 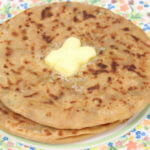 Vegetarians are people who do not consume meat but they do consume dairy products like milk, curd and cheese. They have no problem with the intake of food products that are procured without killing animals. Vegans, on the other hand, shun any products that come from animals. Their belief is that animals have a right to live freely without having to satisfy human urges. 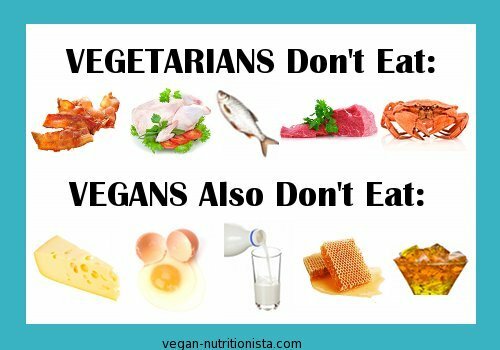 Like vegetarians, they do not eat meat, eggs, fish, etc. Unlike vegetarians, they also do not eat any dairy products or foods that come from any kind of animals. Though people are divided over whether to include food like honey or some wines into a Vegan diet, if you want to be a Vegan, best be cautious. People choose to follow Veganism due to a variety of reasons- these may be health reasons, ethical or environmental reasons. Some people feel that it is wrong to use animals for our own greed, some feel that they need to change their lifestyle and adopt one that encourages sustainable living, while some just want to get the benefits that a Vegan diet offers. 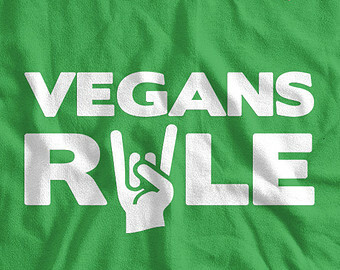 Whatever be the reason, there is no doubt that Vegan diets are becoming the latest fad among people all over the world. 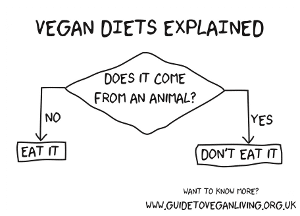 Do you know there is a variety of Vegan diets? It is true! People have the option to choose what suits them best, from a variety of Vegan diets. 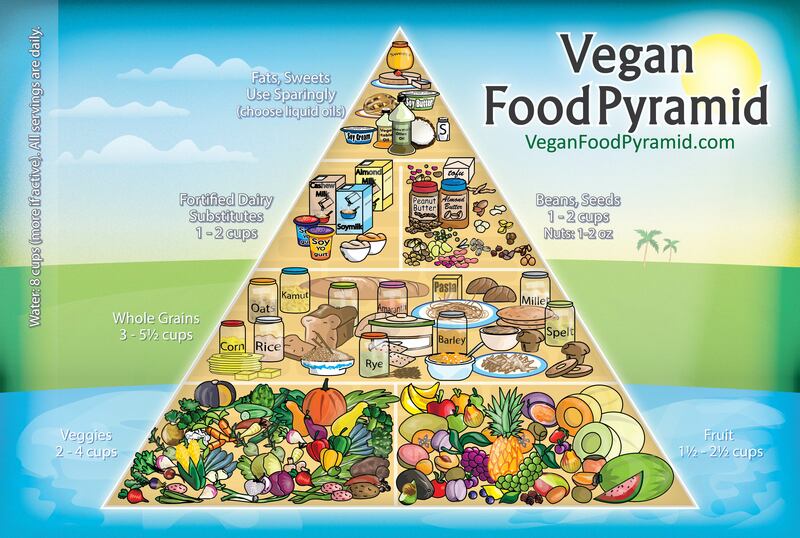 Different diets work for different people and each thinks his/her diet is the best vegan diet in the world. Let’s take a look at a few special Vegan diets to let you know what to expect if you convert to Veganism. This diet includes eating plant parts and also gives some space for including whole grain products like bread or pasta. If you follow this diet, you can eat whole grains, green vegetables, fruits, dry fruits, nuts and seeds. You can prepare veggie burgers or blueberry pancakes and eat them with relish. This diet is a bit different from other Vegan diets. While the usual Vegan food includes starch as the staple, this diet does not. If you follow this diet, you can eat low-starch vegetables, vegetable oils, soy based food items and nut butter, you can prepare dishes like chocolate mousse, or lettuce wraps with tofu amongst many others. This diet shows that even if you want to reduce the intake of your carbs, it is possible to do so by following the proper Low Carb Vegan Diet. Well, laugh all you like but a diet with a name like this is also good for you, if you are a vegan; if you love tasty junk food, there is no reason to give up on that (an advantage of being a Vegan). When you follow Veganism, you can still eat Vegan alternatives for junk food, like Soy ice-creams, Tofurky Pizzas, etc. You don’t have to sacrifice on your junk food cravings if you turn a Vegan. Research has proven that raw food has more nutrients than cooked food. To get the maximum benefits of such micro- nutrients and antioxidants, people follow the Raw Vegan diet. They eat food without cooking it much and without taking it through various cooking processes like frying, etc. If you decide to follow this diet, you will eat fruits, salads, raw or very lightly cooked vegetables, legumes and nuts. If you are working towards getting a glowing skin and a beautiful body, then The Special Detox Vegan diet is perfect for you. This includes eating low fat food, no dairy stuff and lots of raw food. Not only this, you must also eat probiotic-rich fermented foods over the course of a day. If you follow such a diet properly, it might help you look amazing. The name of this diet speaks for itself; this Vegan diet excludes all sugary products. This diet is perfect for anyone who needs to eliminate sugar from their daily diet. If you have diabetes and need to control your sugar intake, then this is the diet you should follow. Veganism has its own way to help you control your sugar level. If you need a diet that does not include Gluten*, then this Vegan diet is for you. You can say bye to all those breads. This diet gives you all the nutrients without loading you up on gluten. 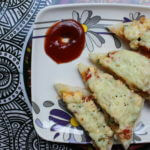 Follow this gluten free Vegan alternative and make it your food habit. Now that you have read about the variety of Vegan diets, you know that you have different choices when it comes to Veganism. You must consider all the alternatives before making the final choice. Your choice will be based on many factors- your belief, your allergies, your nutrient requirements and your ethical standpoint, as well as, your taste buds. If you can factor in everything and find a diet that is to your satisfaction, then you are set for being a Vegan. But, before you decide to finally switch to Veganism, you might want to know what Vegans actually eat. Since Vegans do not eat meat, seafood or dairy products and exclude so much of the easily available food stuff, there is a common perception that Vegans have very less food choices. This is not true. There is a wide range of food stuff that they can consume. Nuts have unsaturated fats, omega 3 fatty acids, fibers and vitamin E. All these nutrients are essential for the human body. Eating nuts will provide you with these nutrients that will benefit your body. Nuts are low in carbs too. The greatest things about nuts is that they are tasty and everyone likes them. Coconut oils, avocado oil and olive oil are some of the popular varieties of oils that Vegans consume. 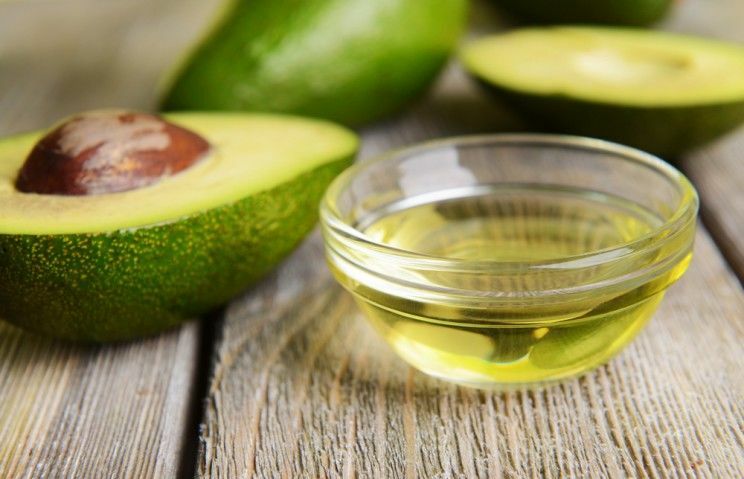 Avocado oil is a good vitamin E supplement. Coconut oil contains saturated fatty acids. It also boosts immunity. Olive oil contains several healthy compounds as well as antioxidants. Using such oils instead of refined oil is the Vegan way and you can choose any oil that suits your dietary requirements. 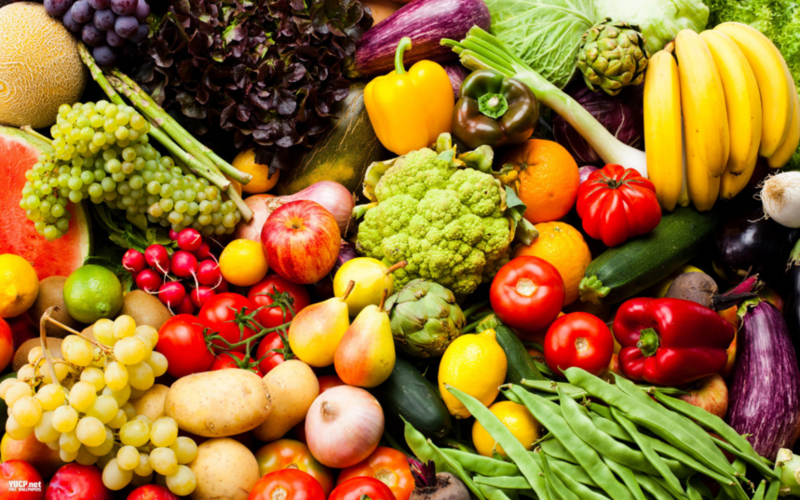 Vegetables and fruits give important vitamins and minerals to Vegans. You can prepare amazing things by using broccoli, spinach, cauliflower and other vegetables. Fruits can be used to make salads, fruit juices or they can be eaten raw whenever you want. Every health-conscious person should eat lots of vegetables and fruits. 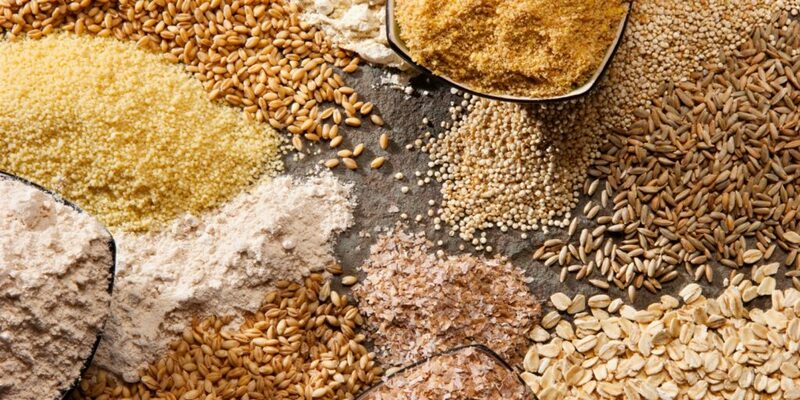 Whole grains are full of fibers, plant based proteins, vitamins, minerals and phytochemicals. You are sure to gain their benefits when you shift to a Vegan diet. Foods like tempeh and tofu are popular substitutes used for meat by Vegans. These are made from soybeans. You can try these to see if they appeal to you. You can eat all the things that Vegans eat. Legumes, vegetables, Vegan junk foods, meat substitutes, nuts, etc. can all be a part of your platter. As a matter of fact, any plant based product can be part of your diet. Being a Vegan does not mean you have to compromise on your taste. You have a lot of choice amongst foods too. You can experiment with different Vegan ingredients and have fun. Let’s begin the Vegan food list with Vegan alternatives of milk -you can buy soy milk, hemp milk, cashew milk, almond milk, etc. There are many alternatives available. Egg substitutes include chia seed eggs, ground flax seed eggs, cornstarch eggs, arrowroot eggs, etc. Meat substitutes includes tempeh, seitan, organic non- GMO tofu, etc. Sweetener substitutes include blackstrap molasses, organic maple syrup unprocessed Stevia, etc. 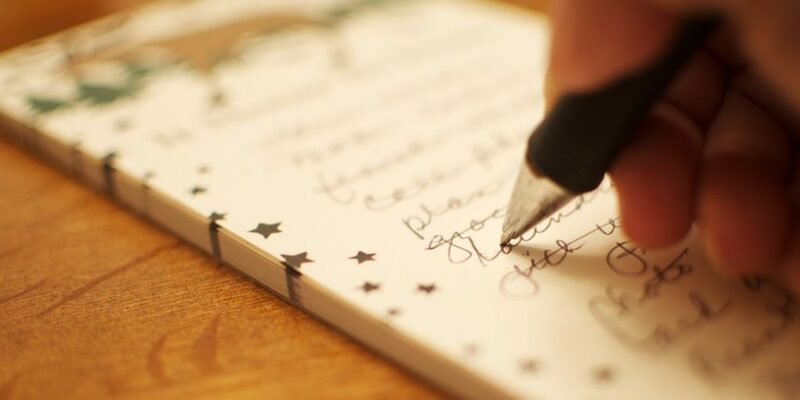 Other things you will require in your Vegan food list is nuts, vegetables, fruits, whole grains, legumes and breads. Make sure you include all the things that ensure you consume a balanced diet. 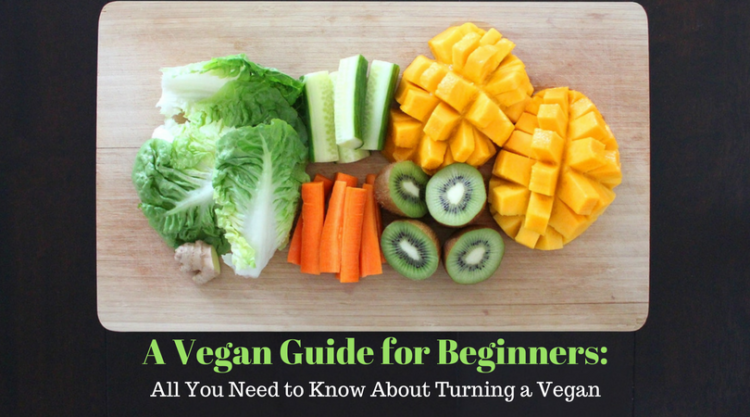 Now that you know everything about Veganism and Vegan diets, we are sure you will want to try it. There is nothing wrong with being a Vegan. Its great actually. You are doing well by your own body as well as giving the environment a chance to survive. Do not hesitate to start being a Vegan. Don’t be skeptical. It is a great way to eat and live. Add love, compassion and kindness to your life. Have an open mind to embrace an alternative to the foods you have been eating till now. Eating a Vegan diet is mentally, emotionally, and physically healing. Enjoy the benefits of it by starting today.